When you travel as often as I do, the world becomes smaller and you would think my bucketlist becomes shorter right? No way! My list is growing by the year as many countries are opening their doors to tourism, making it easier to travel to. I’m happy to say that I’ve finally managed to cross this country off my bucketlist because it had been on there for a while. I flew over to Manila in December to continue my way over to Cebu, Bohol and Palawan. 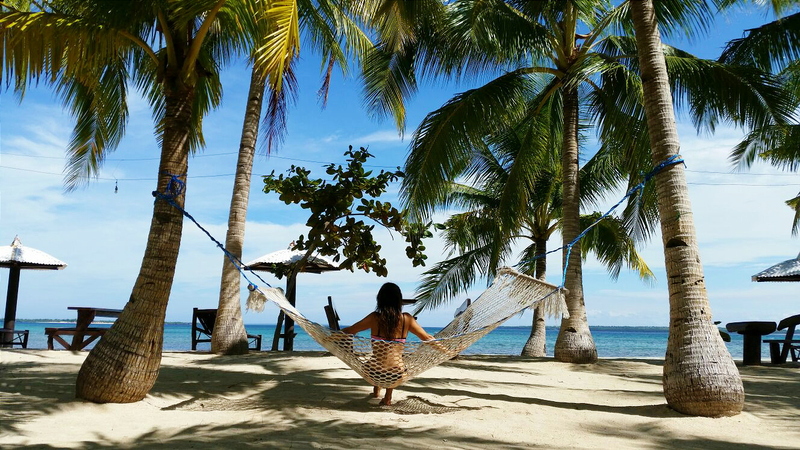 So why visit The Philippines this year? Unlike Thailand, this country doesn’t have a lot of tourist, yet. But The Philippines are becoming more popular with couples, friends and backpackers. It’s Asia, so it’s cheap and there are more than 7000 islands for you to enjoy. The people here aren’t ruined by tourism and almost everybody speaks English which makes it much easier to communicate. Planning to go this year? The best time to visit is between november and March when the typhoon season is it’s lowest. For tips about where to go and what to do check out my articles about The Philippines. Visitors should note that travelling in PNG is challenging to say the least. Paved roads are rare to traveling is quite bumpy and sometimes you’ll need to cross a few rain-forests and rivers. The weather can be quite unpredictable so it’s difficult to say when it’s the best time to go but May to October would be your best bet. But once you get there you will be rewarded with the most amazing rugged ecological beauty, little known dive sites, stunning peaks and sleep in real rainforest villages where you’ll meet the tribes. 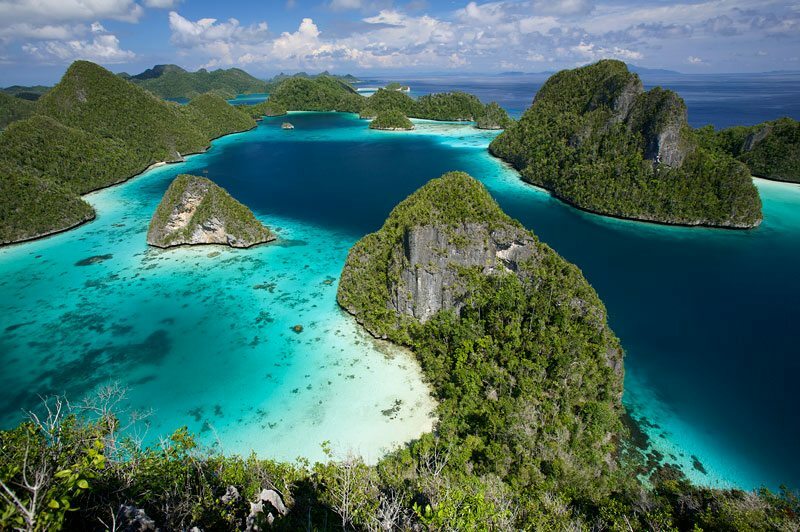 The best part of this country has to be the amazing Raja Ampat, located just off the northwest tip of West Papua. Raja Ampat is a cluster of over 1,500 small islands which lay in the province of Indonesia. Get your diving gear ready because Raja Ampat is called the amazone of the ocean. To get there you must fly over to Sorong in West Papua (flight go from Bali for example) after that you’ll have to make your way to Waisai, which is the capital of Raja Ampat. Although it’s a state of the USA, it belongs on this year’s bucketlist. The country is running out of teachers so they are desperately looking for applicants and you don’t even need a degree in teaching! According to Hawaii News Now, Hawaiian officials expect up to 1,600 vacancies in their schools. Besides this opportunity, Hawaii has some of the most beautiful scenery and polls show that it’s one of the nation’s healthiest and happiest states. Unfortunately the house prices are still high so maybe a move wouldn’t be the best option but why visit New York when you can surf and dance on Hawaii right? 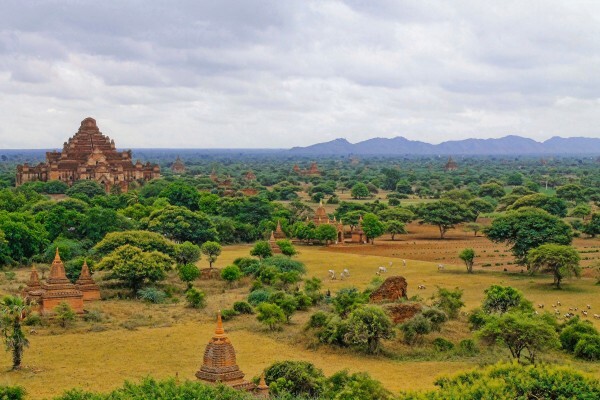 Until recently, Burma was off limits to adventure seekers and travelers. But after five decades of military rule and consequent democratic reform, this Asian country has finally opened doors to tourism. Burma offers beautiful temples, real adventure and kind people. No, you won’t find a Mc Donalds or Starbucks anywhere and this is how Asia should be in my mind. Burma is full of beautiful temples. Hundreds of thousands of people have lost their homes in the devastating earthquake back in 2015 but the country is slowly getting restored. This also means that the tourist industry is getting back to business and trekking routes are re-opened. It’s important for Nepal to get it’s tourism back on it’s feet and we are the ones that can make it happen. Choose homestays instead of big hotels to make sure your money ends up in local pockets. Nepal features varied landscapes and local species such as tigers, rhino’s and elephants, making it a wonderful place to visit in 2016. Fly to Kathmandu, Nepal international airport but it get’s busy during late Sept to mid-Nov and late Feb to late March and flight can be booked up for months so plan well ahead. So which of these 5 will you add to your bucketlist this year? I wish you had given an indication of how expensive each place is. Other than that, loved your reasoning as to why to include these places on your bucket list. I never really wanted to go to the Philippines, but it’s been growing on me bit by bit. 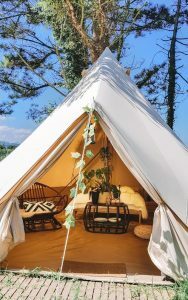 Lovely site. Bookmarking.